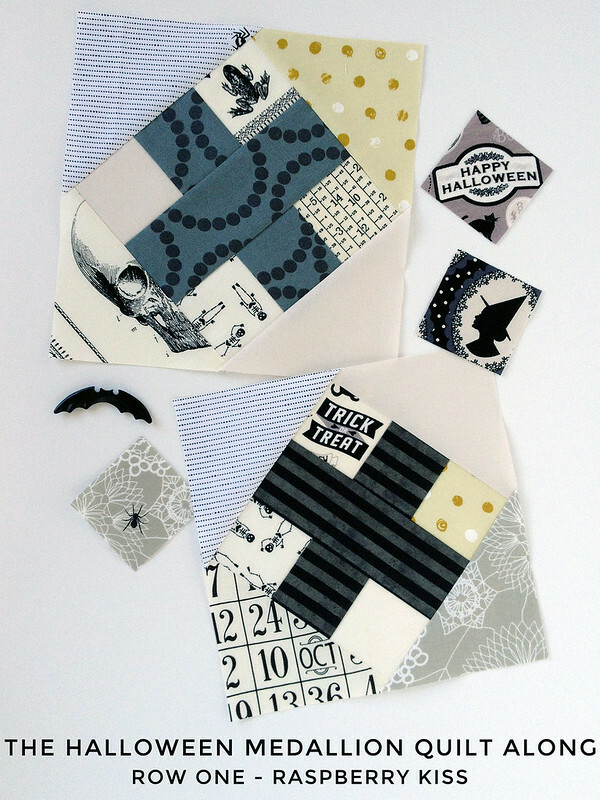 Week one of the Halloween Medallion is here! 1 - Don't do math while jetlagged on an airplane. 2 - Don't chain piece five blocks without first doing a test block. 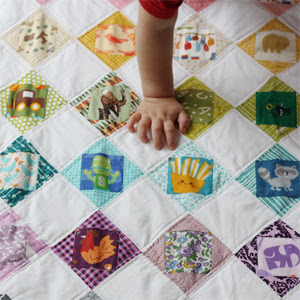 3 - You quilty people are the best people in the whole world! I started sketching and planning this quilt before, during, and after the Swapaholics Retreat I just taught at. This was a fun way for me to de-stress, but it also meant that I was exhausted. 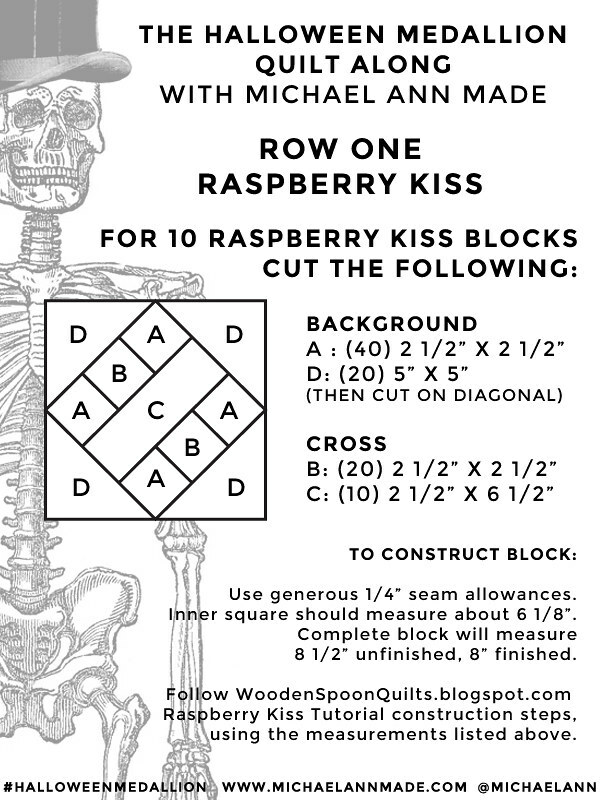 I planned to use the Raspberry Kiss Block tutorial, exactly as written on Rachel of Wooden Spoon Quilts blog. 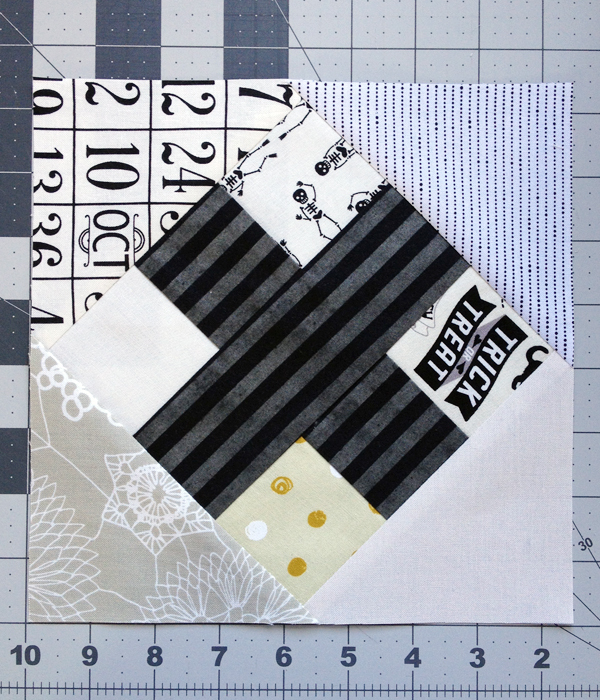 Yesterday, I went on my merry way, chain piecing five of the ten blocks before bed. Only then did I take my ruler out and measure... And I was half an inch off! A whole bunch of crazy quilt math later (involving a lot of sixteenths of an inch - yikes!) I messaged Rachel to ask her advice. And she replied! She was so generous and helpful and I can't thank her enough for taking the time to help a quilter like me! 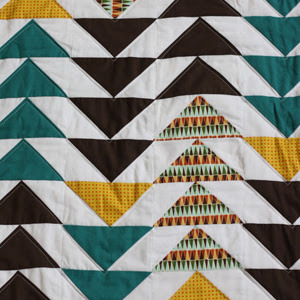 All of this is to say - our casual quilt along is off to a fantasticly casual start! 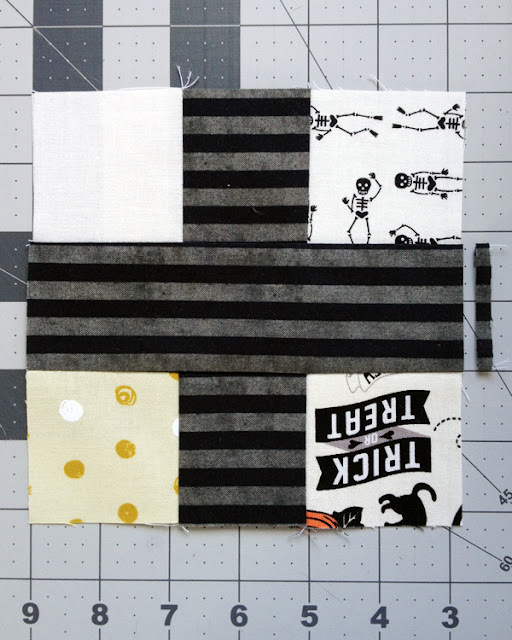 The math is done, the test block is fixed, and this quilt is going to look so stinking cool I can hardly wait to see what you all sew! The blocks measure 8 1/2" square unfinished, 8" finished. The image above contains the measurements and cutting instructions for all 10 blocks. or screen-cap it to your phone for easy reference. 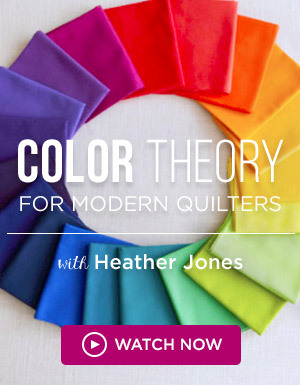 you will need to sew the inner square cross with a "generous 1/4" seam allowance". 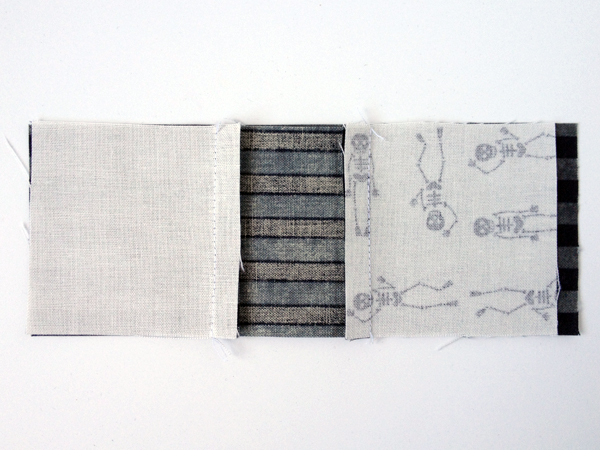 This means, sew with a seam allowance that is maybe a couple stitches wider than you normally do. to construct and trim your block. When constructing the inner square cross, the A+B+A block will end up between 1/8" and 1/4" shorter than the C block. This is exactly what you want to happen when you use your "generous 1/4" seam allowance"! Just line up both A+B+A blocks so that the C overhang is on the same side. 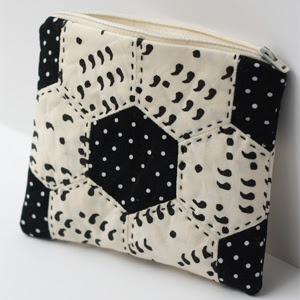 When you are done with the inner square cross, go ahead and trim off the C block overhang. The finished center block should measure 6 1/8" x 6 1/8", so trim your block accordingly if it is a little bit off. and the instructions in Rachel's tutorial! Continue making Kisses until you have ten blocks, and align them in a row of five on either side of your panel. As you can see, I only got to one side. But don't worry, I will definitely be posting on Instagram later this week when I get them all done! so at this point you can just pin your finished blocks up and admire your work. 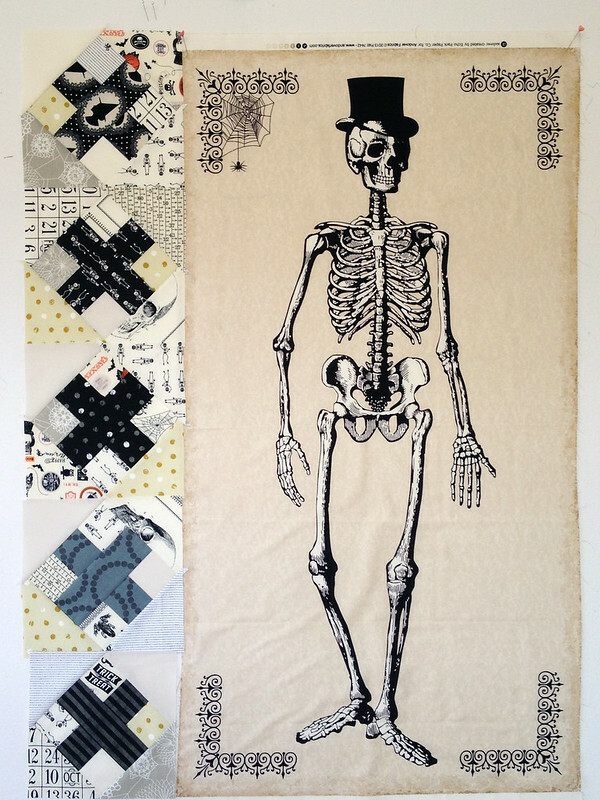 so I can see all your amazing quilts in progress! Boo! Hugs and 'Kisses' from me to you! Perfectly 'spooktacular', like everything you do. 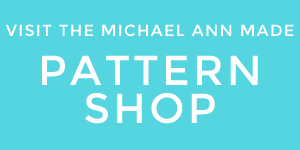 Michael Ann- I need 42 1/2" length to cover my Mr. Chillinsworth panel. 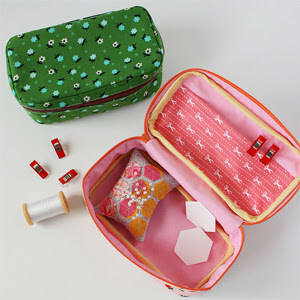 Have you sewn your side Raspberry Kiss blocks on yet? Help!